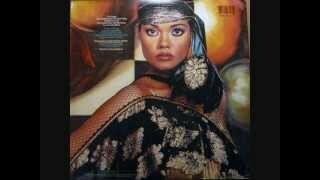 It was written by WALDEN, NARADA MICHAEL / COHEN, JEFFREY. 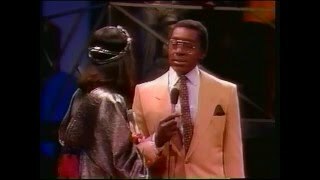 Published by Lyrics © Warner/Chappell Music, Inc., BOB-A-LEW SONGS. 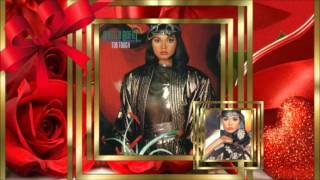 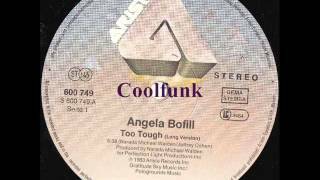 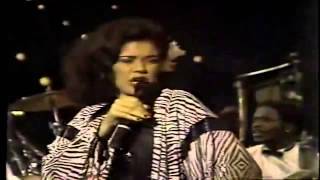 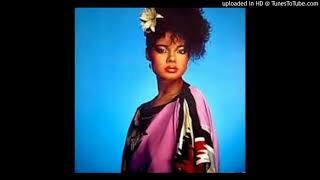 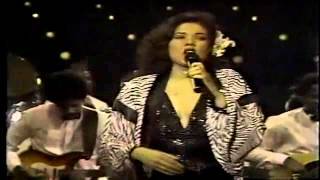 Angela Bofill *♥* Album "Too Tough"
Angela Bofill - Too Tough . 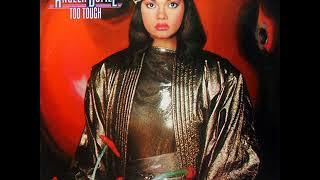 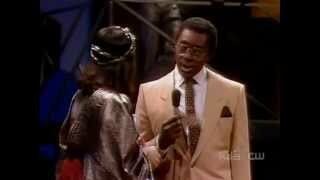 Albums has song "Too Tough"